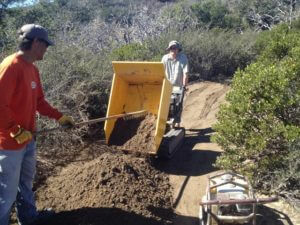 Help build and maintain your local trails! Lets beat 2018 and shoot for 1100 hours or more!! !